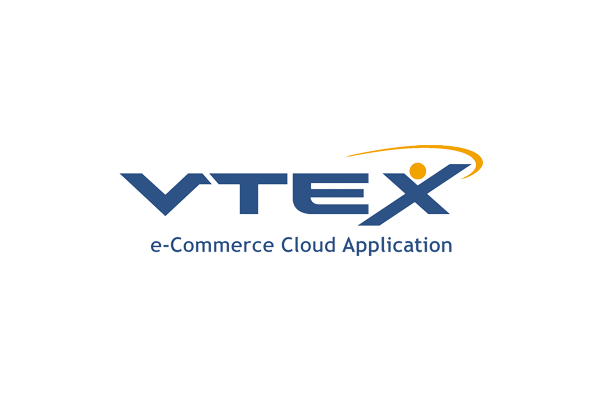 Co-CEO at VTEX, an AWS Advanced APN Partner, explains how they built a high security SaaS environment using AWS Identity and Access Management (IAM) and AAWS Multi-Factor Authentication (MFA) federated access. 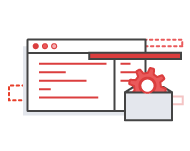 You’ll see how their continuous delivery model uses Security Assertion Markup Language (SAML) integration and the AWS Security Token Service (AWS STS) to provide temporary keys to maintain least privilege. Willy Fox, VP of Cloud Product & Commercialization at Pegasystems, an Advanced Technology Partner, discusses why the company chose to go all-in with AWS, and the benefits Pegasystems has realized by going all-in. 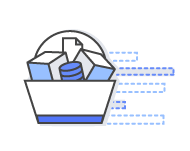 He also discusses how working with the APN has driven innovation into Pegasystems, through both go-to-market (GTM) models and technology capabilities.